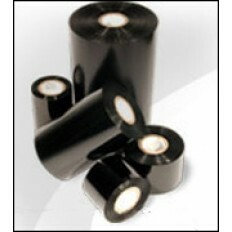 Sato compatible thermal transfer label printers use a special wax ribbon designed for maximum efficiency. BLANCO carries a full line of thermal transfer ribbons for Sato. Not sure which Sato compatible printer ribbon is right for you? Contact us today!